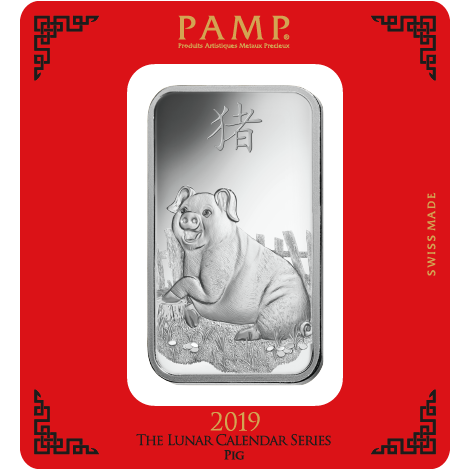 This is a New Bullion 100g Silver Bar supplied in our choice of LBMA approved bars and is the cheapest option to purchase 100g of new silver in a bar. 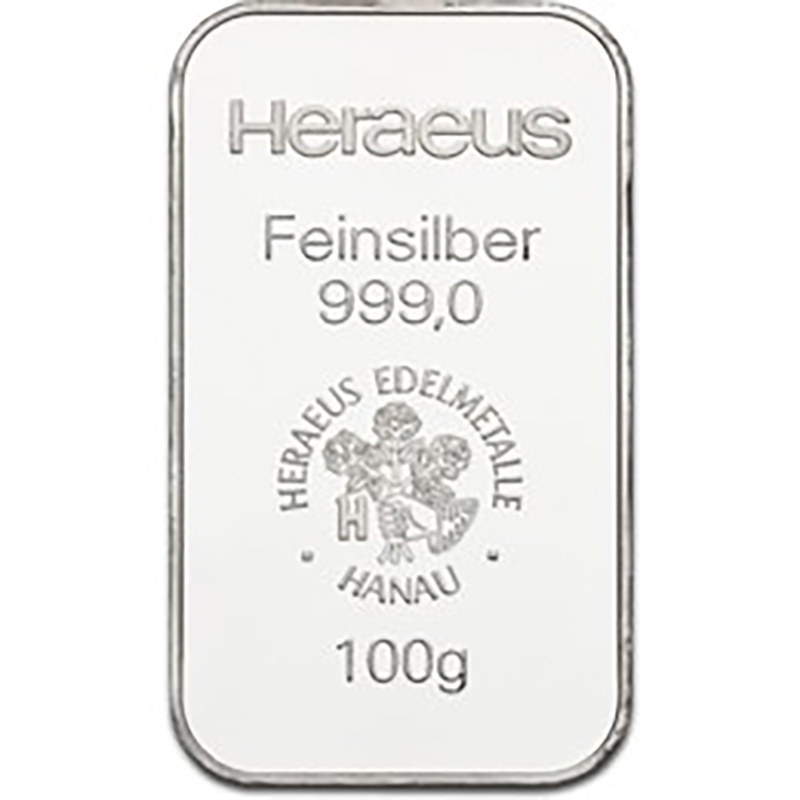 Each bar weighs 100 Grams of 999.0 Fine Silver. 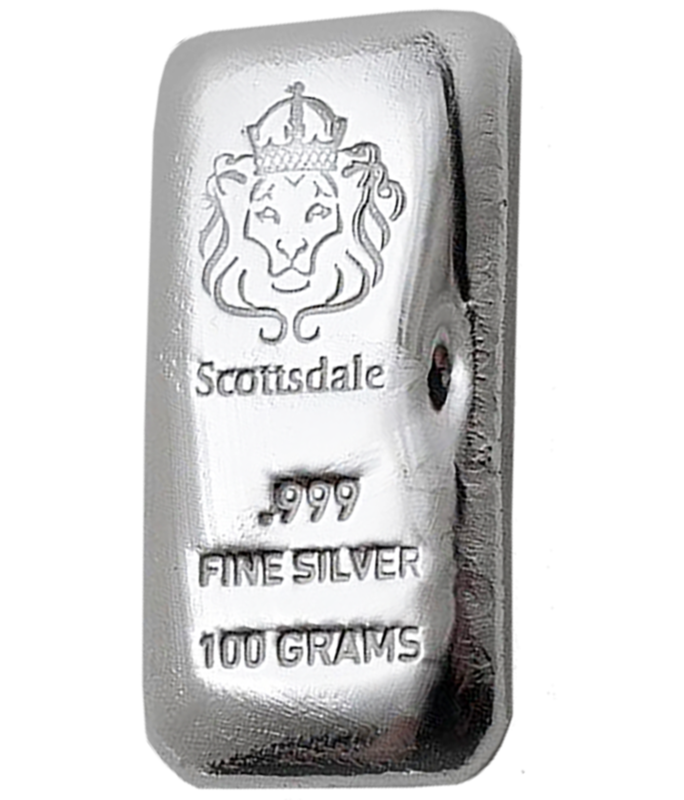 These can be stamped or cast bars. We cannot specify which bar you will receive. 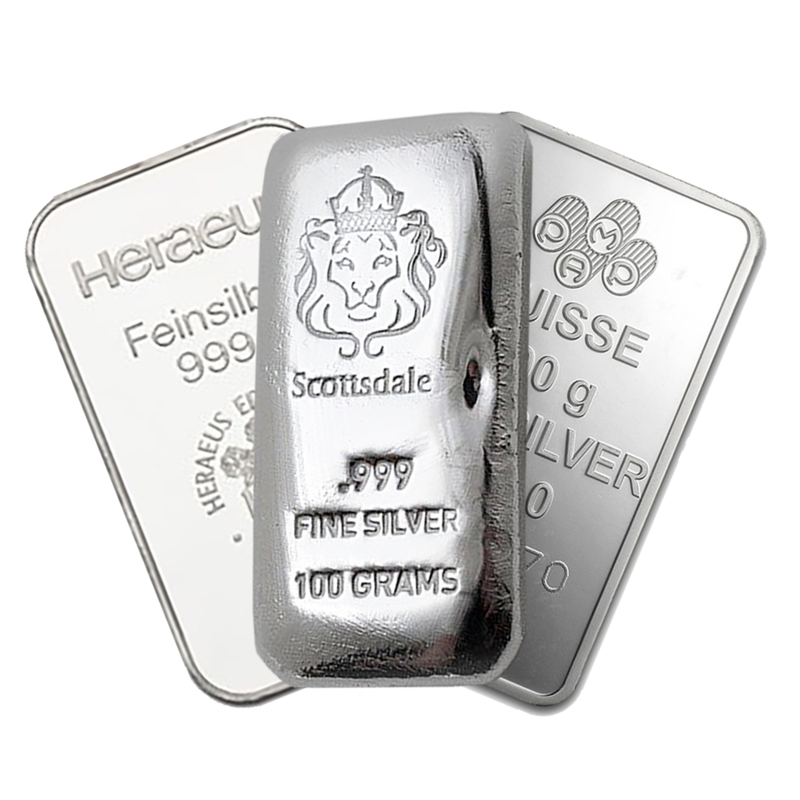 Please be advised that you may receive bars of the same manufacturer or a mixture. 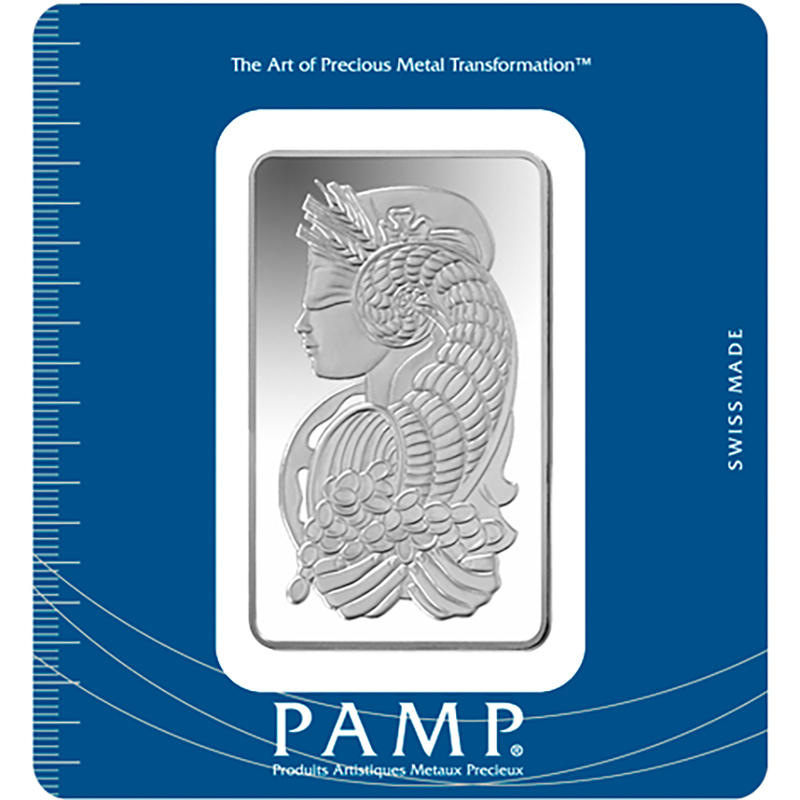 Brands include but are not limited to Heraues, Metalor, Pamp and Scottsdale Mint.